Suomenlinna, a group of islands off Helsinki, is a sea fortress. The construction of the fortress began in 1748, when Finland was still part of Sweden. Named Sveaborg, the fortress surrendered in May 1808 to Russian forces and was transferred, along with its ships and fortifications, to Imperial Russia. 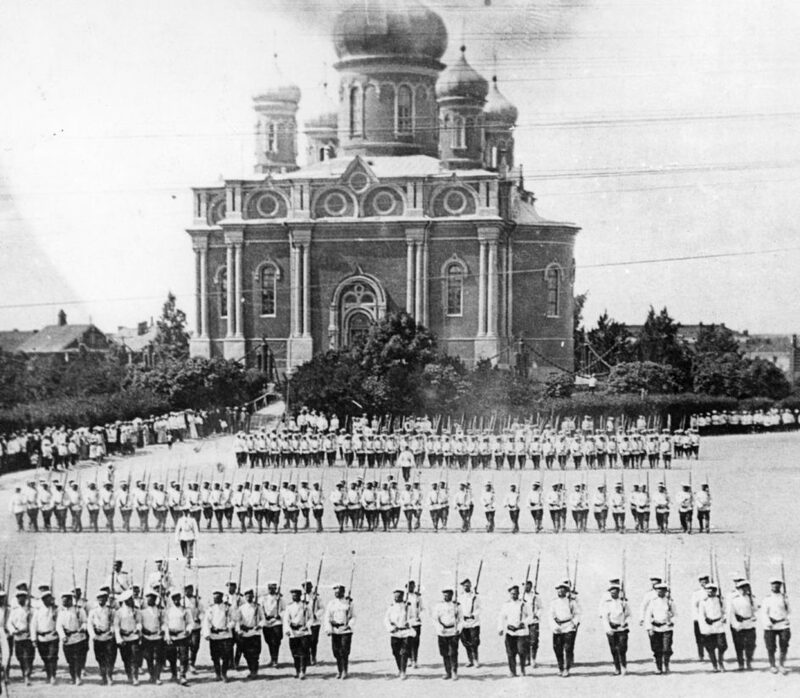 The period of Russian control of the fortress lasted until 1918. What was Russian Sveaborg – Krepost Sveaborg – like? The exhibition is part of the jubilee programme for Finland’s 100 years of independence.